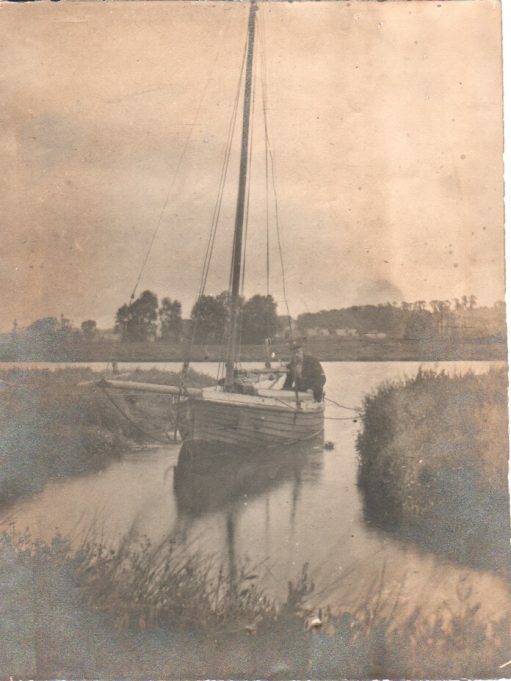 The following text was received from a lady by the name of Anne Harley, requesting help in finding the whereabouts of the house in Benfleet where her grandparents lived from 1914 until some time in the 1920s. We have searched extensively using OS maps from that period and a house name database on this site, without success. If anyone can shed any light on the location of ‘Bryn Teg’, please let us know by adding a comment at the foot of this page. “I wonder if your members can help me work out where my grandparents’ house in South Benfleet might have been? 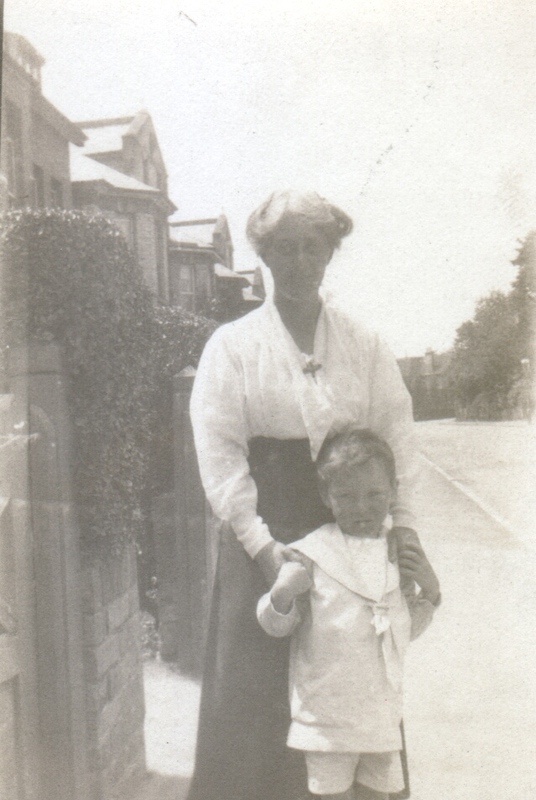 My Dad’s parents, Annie and Sidney (or Sydney) Fairs Williams, probably started their married life in May 1914 at “Bryn Teg”, Vicarage Hill, South Benfleet. The house name is sometimes mis-spelled as “Bryk Teg” , as in their entry in the 1918 electoral register for South Benfleet. 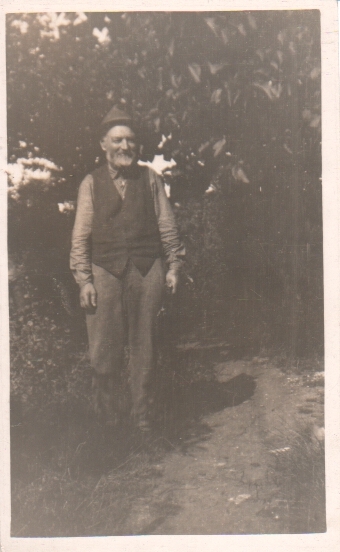 Mr S F Williams of Bryk-Teg, Vicarage Hill was hurrying to catch the 8.14 train to London, when he fell in the churchyard and expired almost immediately. He had been unwell. “At least that tells us that the location of the house meant that going through the churchyard was a short cut to the station. I guess that the house was sold some time after 1925 and by October 1928, my grandmother was certainly living in Yorkshire. “Bryn Teg” certainly does not appear on the electoral register for 1929 so the name must have been changed by the new owners. In the late 1970s I had a look at Vicarage Hill but was not able to work out where my grandparents’ house might have been. All we could see then was modern housing and Google Earth seems to confirm that. The photos below seems to show some of the house’s surroundings between 1916 and 1920/21, which might help someone who knows the area better. 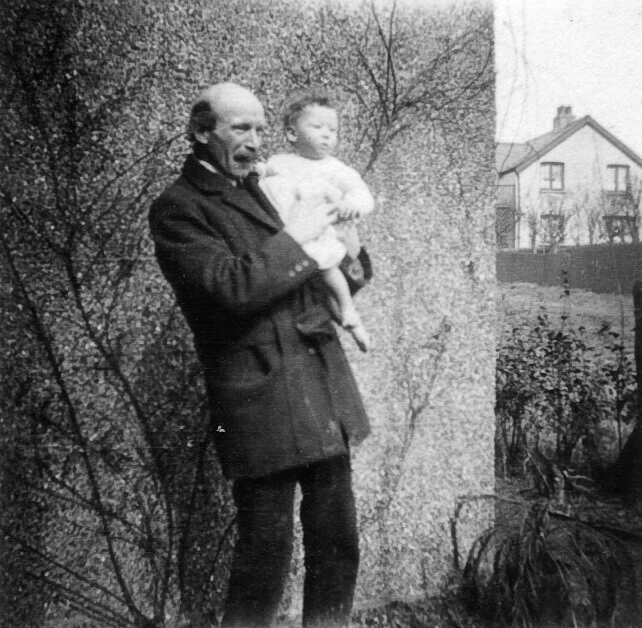 Sidney (Sydney) Fairs Williams holding his son Gwynne. 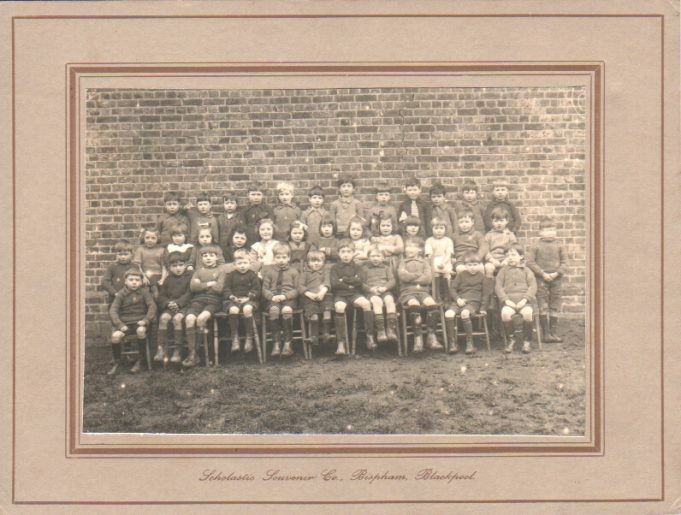 Benfleet Primary School mid 1920s. Anne's father, Gwynne, is 4th from right, back row. 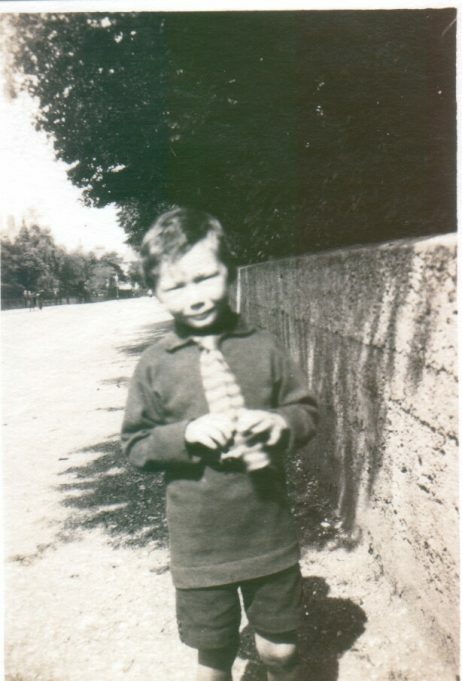 "The gentleman in the above photo used to call my father, who was then about 7-9 years old, "Dwin", presumably because he had misheard "Gwynne". Afraid I can't remember anything else Dad may have told me about him." Unknown gentleman, possibly Benfleet Creek? I have a vague memory of a large detached house opposite the top of Green Road. It was on the corner of Hillside Road, and next to it was a small cottage on the corner of Vicarage Hill. Could this have been Bryn Teg. I remember it had green eaves. This was in 1963 (when I was 9) and I think it was demolished soon after. Hope this helps.